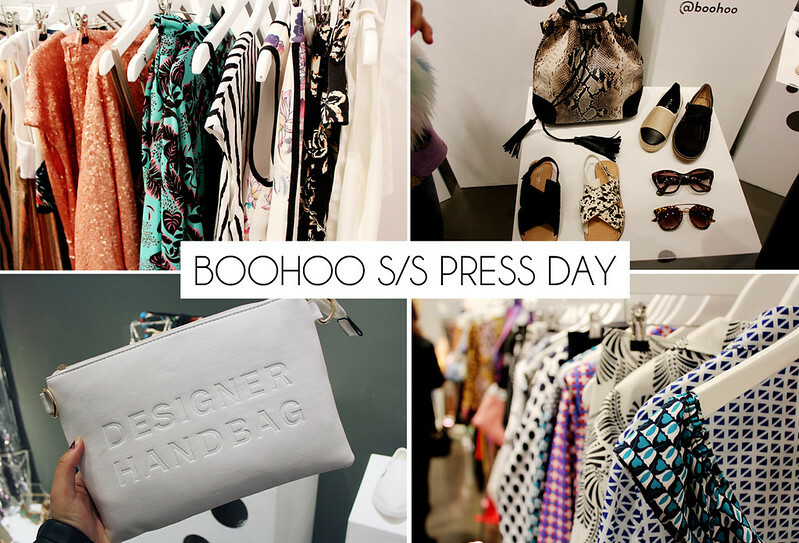 Last Thursday I was lucky enough to head down to the Boohoo Spring/Summer 2015 press day. 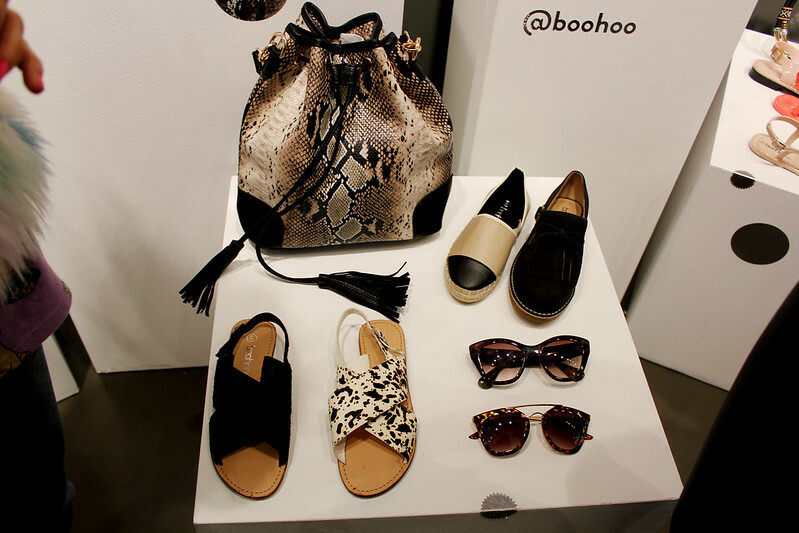 I'm a big fan of Boohoo so it was so exciting what's in store for next year! 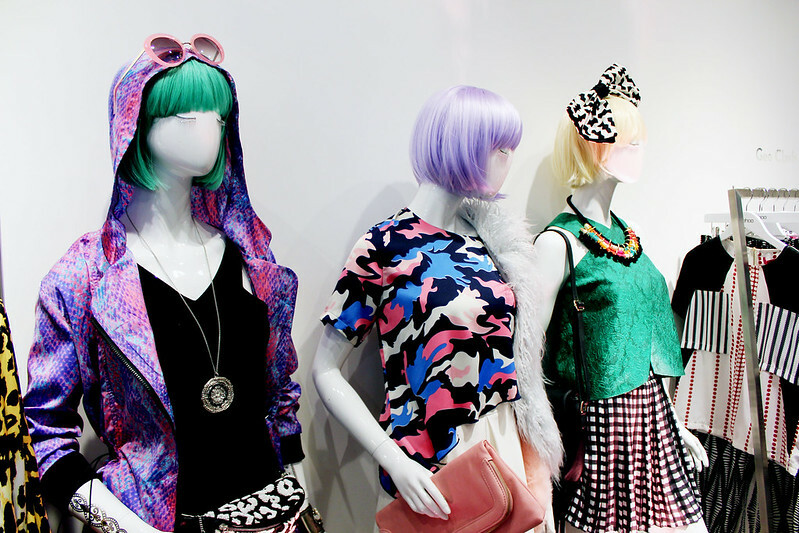 Boohoo have really got their accessories down to a T next season! 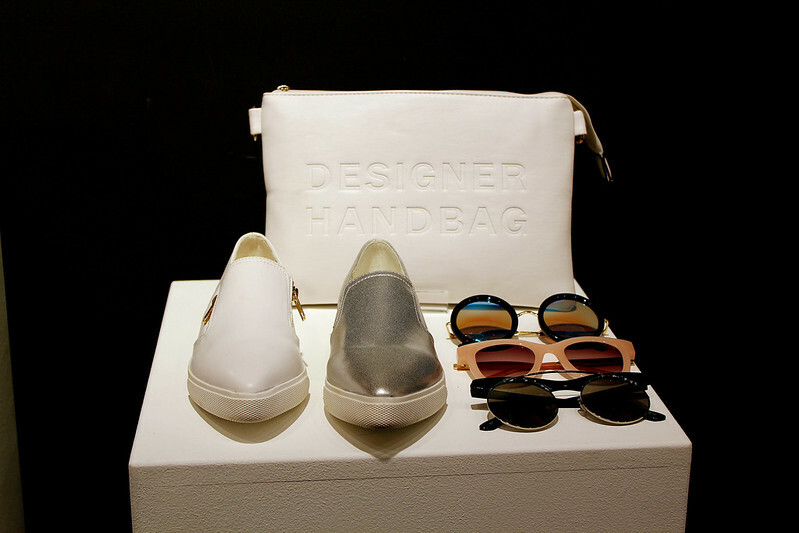 I absolutely love the shoes and the logo themed handbags especially the 'designer handbag' one! 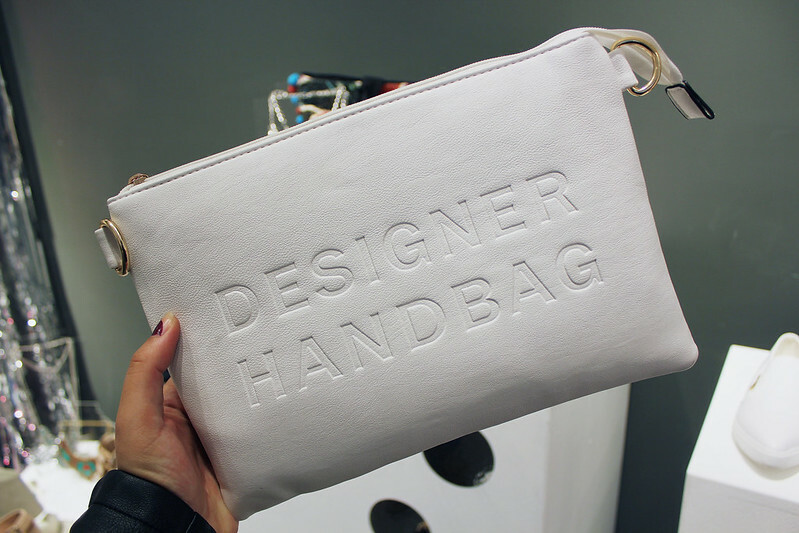 I really like these clutch bags and think they're going to be a massive trend next season! 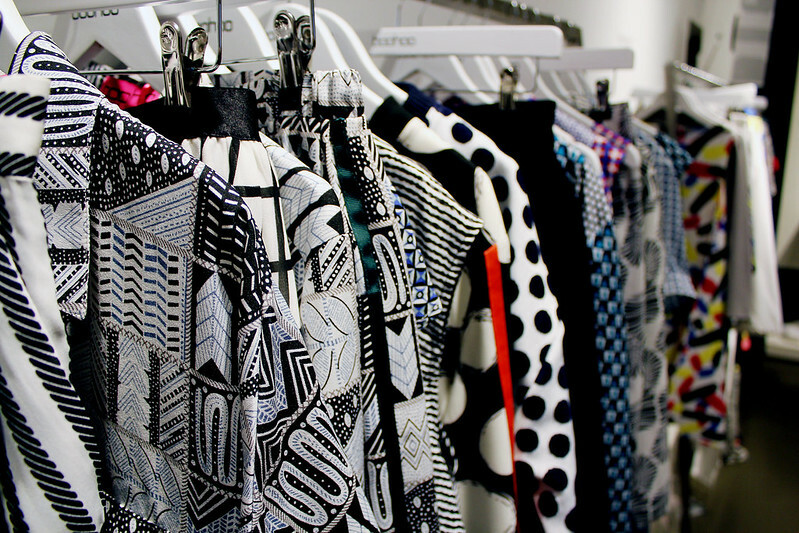 There's so many prints coming next season for Boohoo. 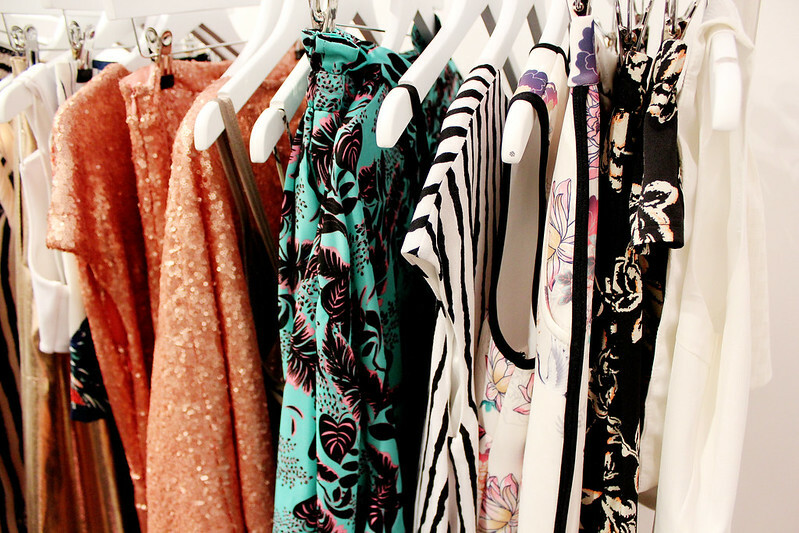 There was a lot of florals, chiffon and colour! I loved this floral bralet and I'm definitely adding it to my wishlist for next season! If I end up somewhere sunny on holiday next year I'm definitely going to be picking up these printed high-waisted shorts too! 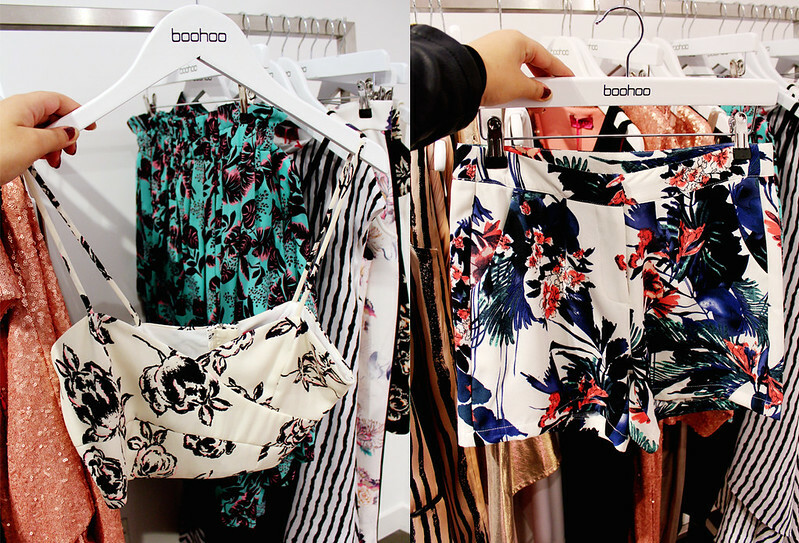 There's so many Boohoo items I'm loving for next season! has anything caught your eye? This event seems to be so lovely! Very nice items ! 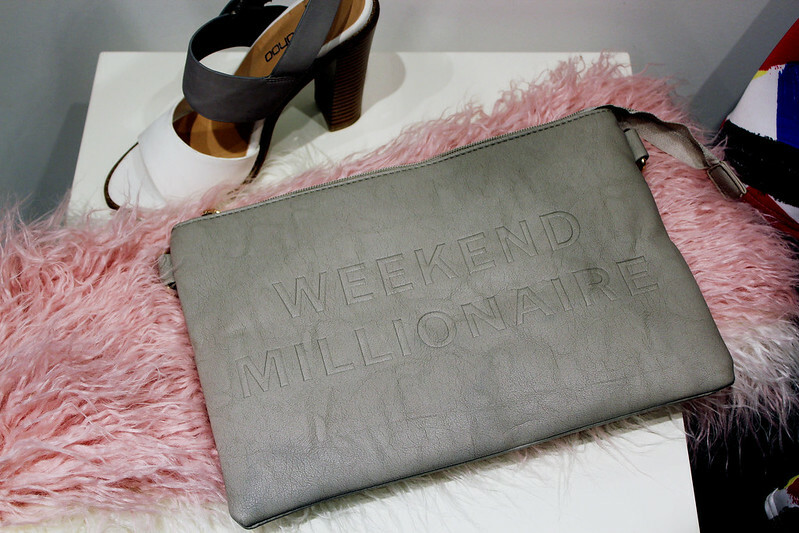 I loveee the clutches they're going straight onto my wishlist! beautiful pieces! I like the clutches. 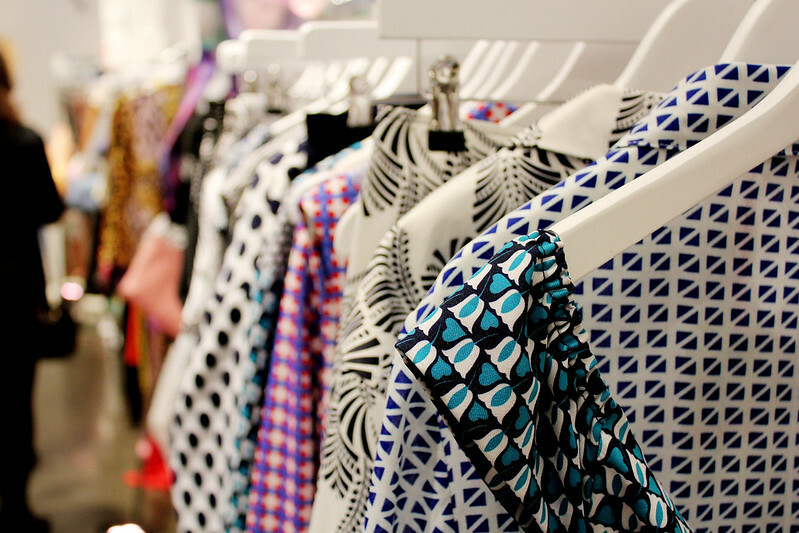 Wow, such fantastic colours and prints. I can already see some of these making their way onto my summer wishlist. 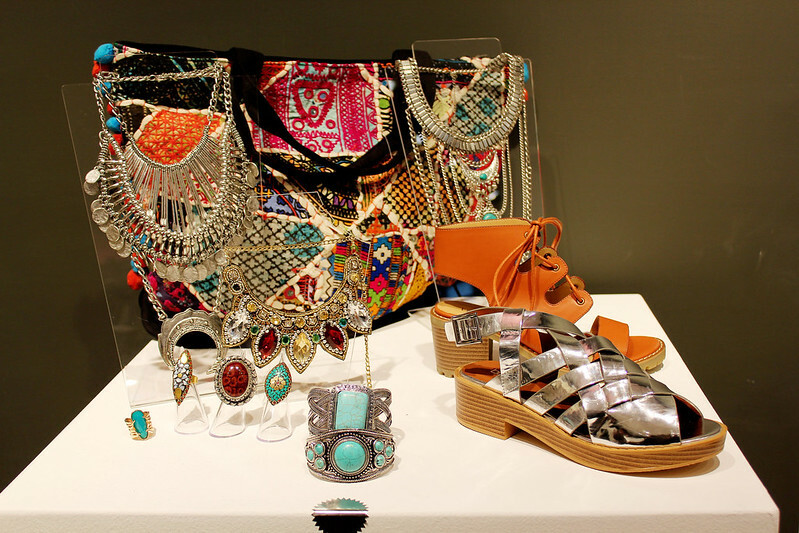 I love the clutch bag and the prints are dreamy, Hurry up summer! !